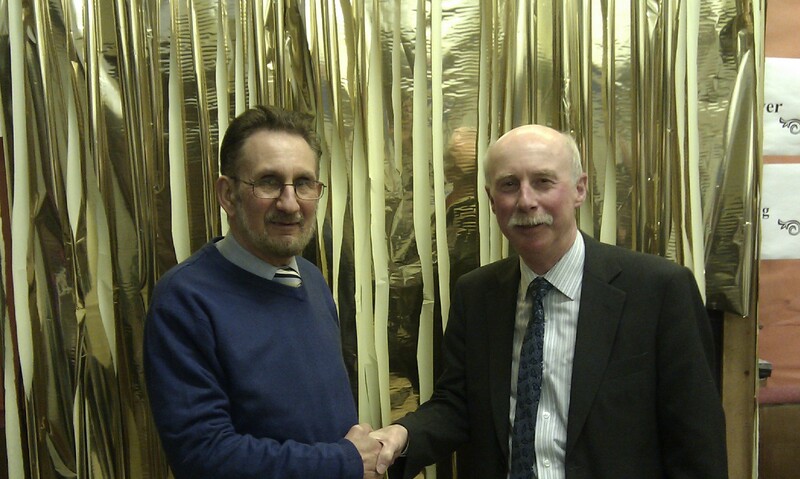 At our Community Council meeting in April, we said goodbye to Cllr Jim Mackechnie who has represented our area since 1999 (firstly as the Councillor for the North Kelvin ward, and then as a Councillor for the Canal ward). Jim is a regular attender at our Community Council meetings, and has tirelessly dealt with issues in the local area. He’s been a fantastic local Councillor and we wanted to thank him for his hard work and dedication over the last thirteen years. Peter Blackshaw, our Secretary, presented him with a small token of our thanks. Jim is not standing for re-election in the forthcoming local elections, but we wish him well and are sure that he will find plenty of things to occupy his time!